Do You Have Too Many Firemen? 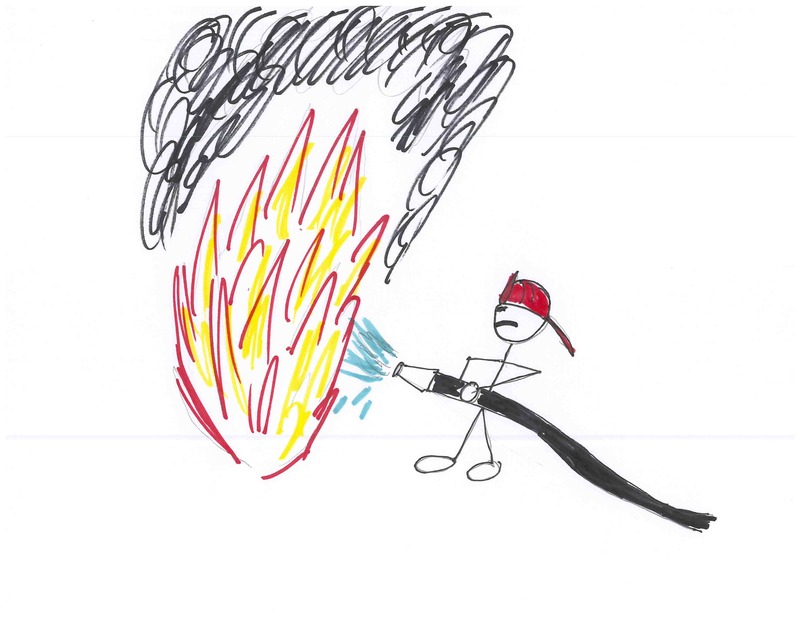 Fighting fires in an organization can actually be fun for many leaders. There is an adrenaline rush as we jump into putting out the fire (emergency, crisis, etc.). We become the heroes for having “saved the day” and it feels good. The problem is for many of us is that it is more fun putting out fires than preventing them. Sometimes when you do a good job of preventing fires, no one notices and there are no handshakes, “well dones” or slaps on the back. Yet an organization that is strategically focused and does a good job at preventing fires, is a much healthier organization than one constantly dealing with fires. So learn how to prevent fires and train your people and change your culture so that preventing fires is much more valued than putting them out. Click here to read a blog post by Seth Godin on the same topic. ← Meetings Are Great! Right?